Bokani Macha comes from a strong musical family. 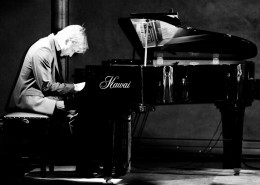 As the 2011 Standard Bank Young Artist Award winner for Jazz, he is building on his musical heritage with a unique flair. 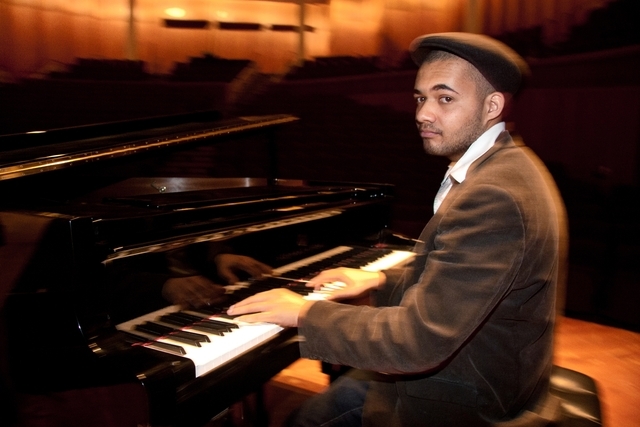 Bokani graduated from the South African College of Music, University of Cape Town, with an Honours degree in Music in June 2008. During his studies in 2006, he was chosen by André Petersen for a youth band that took part in a summer school in Sogne, Norway. 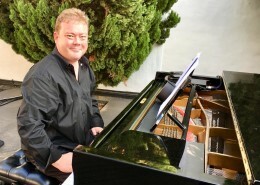 He was also part of the Standard Band National Youth Jazz band in Grahamstown, which played at the Johannesburg International Jazz festival, the Cape Town International Jazz Festival and toured Sweden. 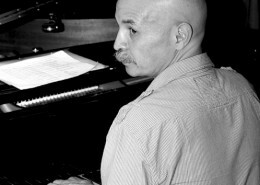 He played for the UCT Big Band and also played at the Arts Alive concert with Steve Dyer, Dorothy Masuku, Thandiswa Mazwai and Siya Makhuzeni. In 2007 Bokani joined leading Afro-jazz guitarist Jimmy Dludlu’s band that frequently performs around the country on the South African festival circuit and abroad. 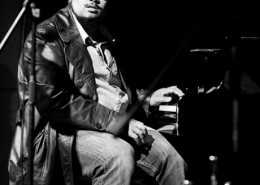 Bokani has performed with South Africa’s greats, including Judith Sephuma, Shannon Mowday, Moreira Chonguica and Steve Dyer. He lists Bheki Mseleku, Moses Molelekwa, Andile Yenana, Winston Mankunku Ngozi locally, and Robert Glasper, Herbie Hancock, Bobo Stenson internationally, as some of his jazz heroes.